For more than 95 years, Bentley has created exceptional automobiles in constant pursuit of the exquisite, the powerful and the individual. And now today’s line-up of the pinnacle Mulsanne, the luxurious Flying Spur sedan and the powerful Continental range is joined by our redefining of the SUV, Bentayga. For many, Bentley represents the pursuit of a life outside the ordinary; about seeing more, doing more, living more – never settling for second best. 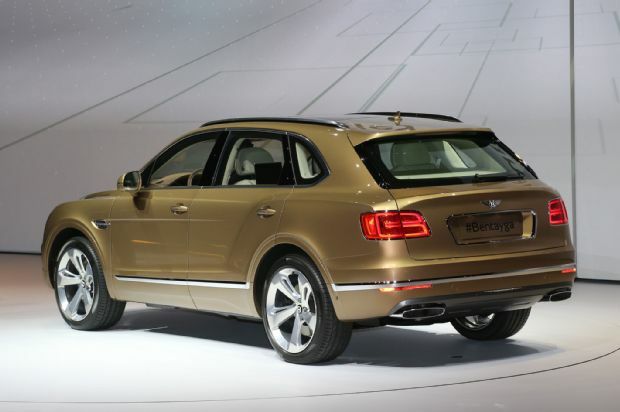 capable, Bentayga has been conceived and crafted to open up a realm of luxury and performance previously unattainable in an SUV. With a vast range of options and opportunities to personalise, together with ground-breaking technology that opens up new experiences, it is as unique as it is unexpected. With innovation at its heart, it displays unprecedented power, speed and efficiency, setting new standards in the SUV sector. Wherever Bentayga takes you, it will help you see it through new eyes. Its acceleration 0-100 kmph in 4.1 secs makes it the world most fastest SUV because under the hood it is fulluy loaded with 5950 cc engine which produced 600bhp @5000-6000 rpm and The all-new W12 engine is breathtakingly powerful with a top speed of 187 mph (301 km/h). But performance is not just about unadulterated speed. 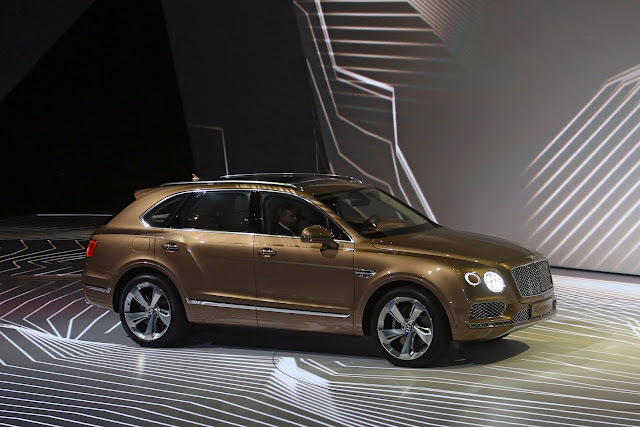 Bentayga can tow up to 3,500kg with consummate ease and takes all kinds of off-road conditions in its stride. It offers unrivalled comfort and refinement with complete control even in the harshest of conditions.From the moment you set eyes on Bentayga, you can see it is every inch a Bentley. The subtle reinterpretation of the marque’s signature design traits, from the super-formed, ultra sharp powerline to the handcrafted interior. It is the perfect balance between sporting prowess and SUV presence. 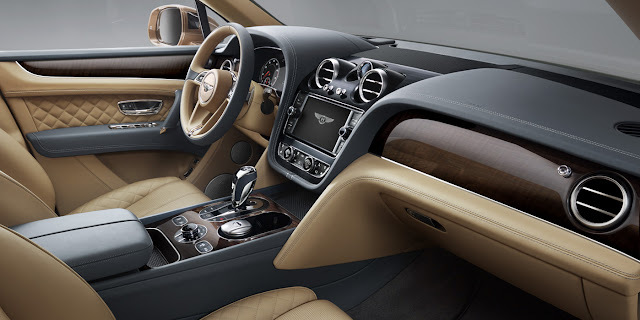 Innovative technology completes the experience, connecting the driver and passengers with Bentley’s most advanced, intuitive infotainment and driver assistance technologies.